We are committed to providing personal, comprehensive and efficient service to your settlement administration process. We are Arden Claims Service. An executive team with years of professional experience as arbitrators, judges, mediators, attorneys and accountants. We are committed to providing personal, comprehensive and efficient service to your settlement administration process. The ACS team has come together to provide you with stellar service in claims administration. We bring a neutral perspective coupled with accounting and legal expertise to ensure every case is individually administered to the highest professional standard. 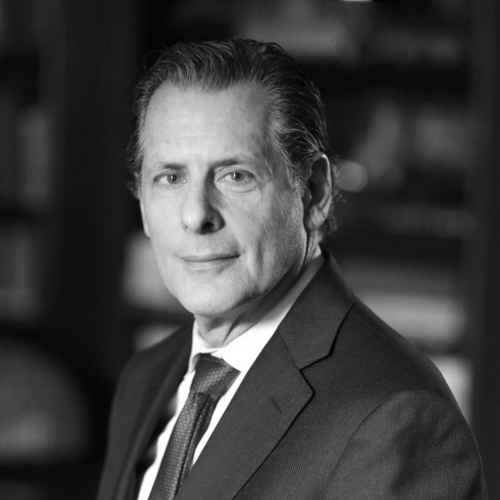 Martin F. Scheinman, Esq., is the Founder and Chairman of ACS. Marty created ACS to fill the obvious gap in claims administration services — a provider both plaintiff and defense counsel can agree upon. 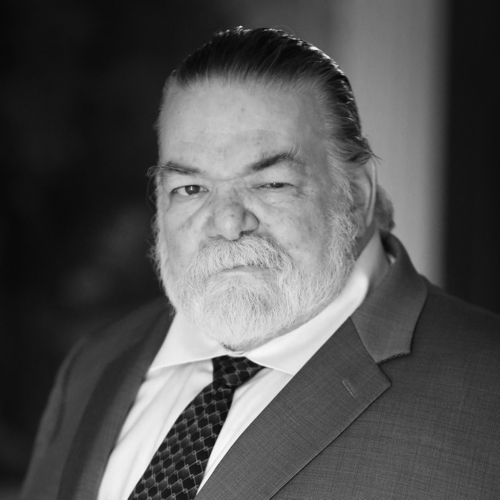 Marty has served as a full-time Arbitrator and Mediator since 1979. During his career, Marty has decided or helped resolve over 20,000 disputes. Marty is widely viewed as one of the busiest and most acceptable neutrals in the United States. His experience includes serving as an industry impartial chairman for several union and management associations covering over 50,000 employees, and as the permanent arbitrator in over 400 contracts in the private and public sector involving thousands of employees. Marty has mediated commercial and employment disputes involving cumulatively over $5 billion dollars. Scheinman Arbitration and Mediation Services specializes in resolving labor/management disputes as well as commercial, consumer, ad employment matters. Barry J. Peek, Esq., is the Chief Executive Officer of ACS. Barry’s vision for ACS is to continue to offer the uniquely personalized service only a boutique claims administration provider can provide while continuing to enhance the company’s product offerings. Barry came to ACS after serving as Co-Chair of the Labor Group of Meyer, Suozzi, English & Klein, P.C. 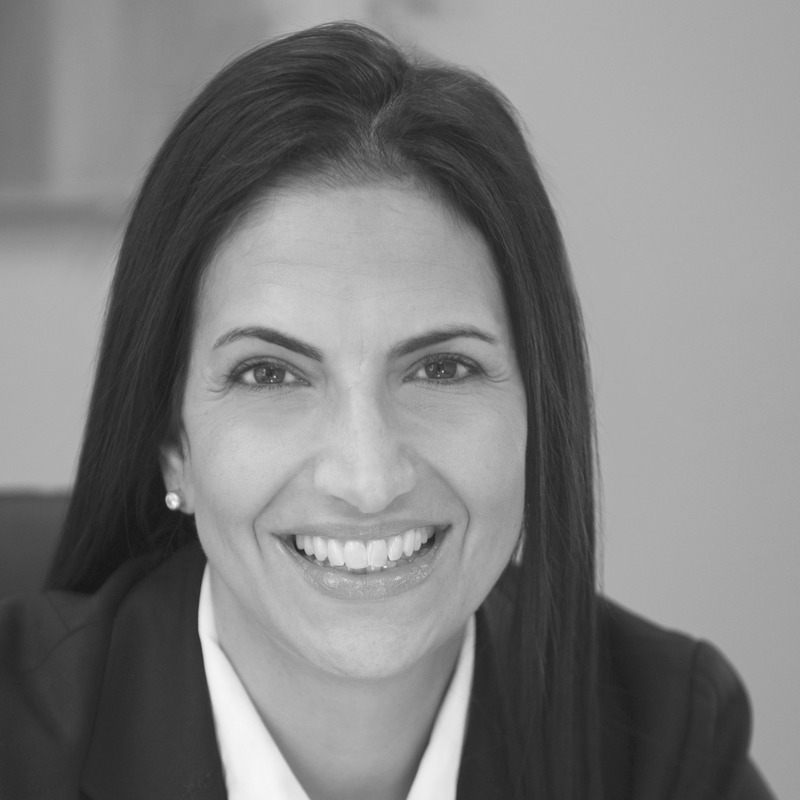 Angela Ferrante, Esq., is the Chief Operating Officer of ACS. Angela comes to ACS after serving as the Senior Vice President of New York Operations of a nationally recognized claims administration services company. In her past role, Angela was directly responsible for oversight and management of over 100 people. 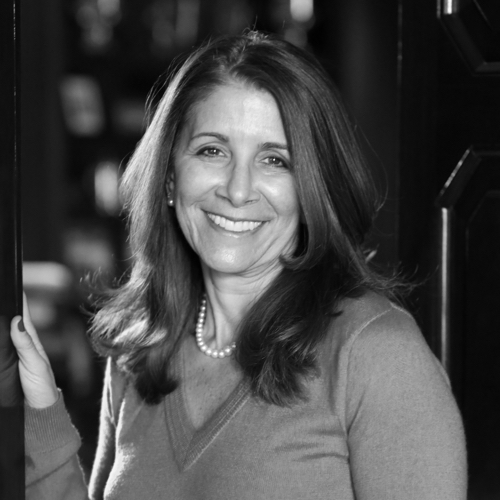 Laurie Scheinman is the Chief Marketing Officer of ACS. Laurie has spent the past twenty years developing and marketing innovative businesses, including F.A.C.E. I.T Inc., a national psychological wellness program, along with the award-winning philanthropic lifestyle boutique, wit & whim. Laurie holds Masters Degrees in Psychology and Social Work from Columbia University. William Varon is responsible for overseeing the day to day management of all of ACS’s active matters. 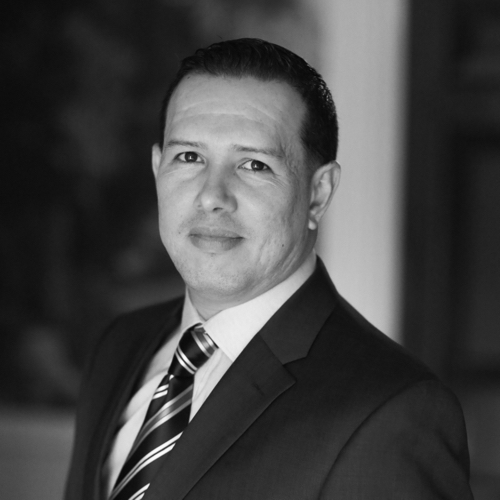 William is an accountant with a background in business operations including an emphasis on the utilization of technology to meet the fast-paced needs of clients and vendors. 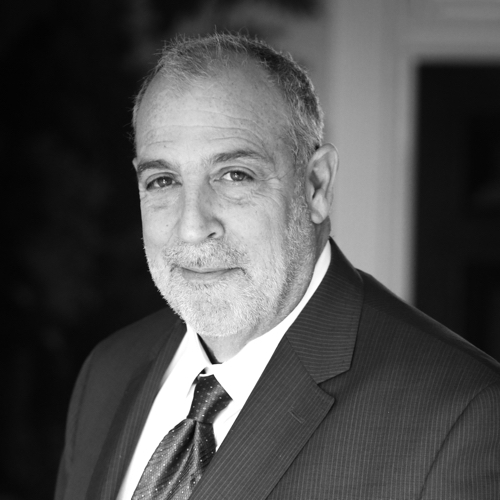 Steve Ostrer is a Certified Public Accountant holding a Juris Doctor from Fordham University School of Law and an MBA from Cornell University Graduate School of Business and Public Administration. 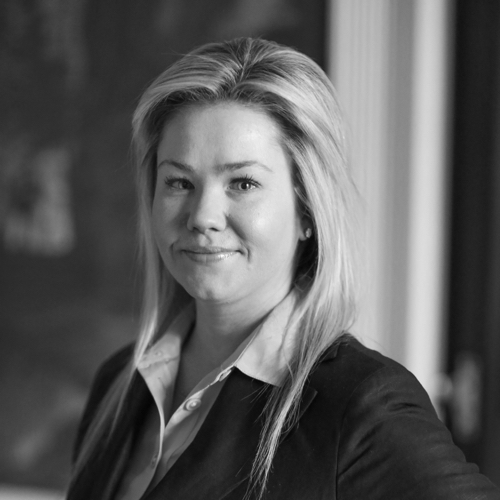 Kate Tierney has managed office operations for the Scheinman companies for more than twelve years. She has coordinated the arbitration and mediation efforts of neutrals Scheinman and Peek and supervised staff activities relating to case administration.